Not sure which art print a friend or loved one would choose? 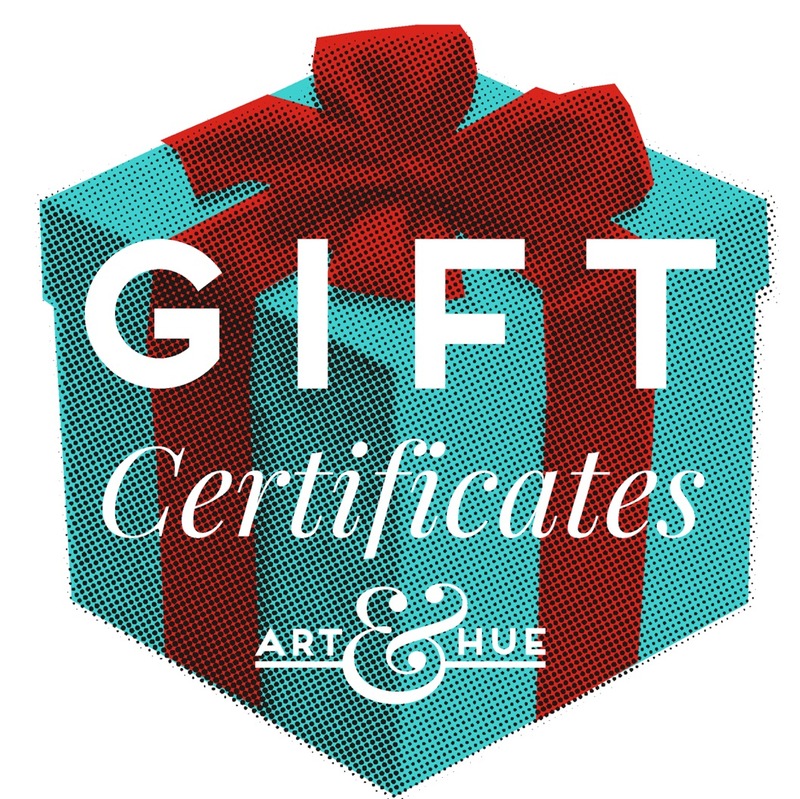 Send them a Gift Certificate so they can decide! A unique code will be emailed to each recipient for them to choose art at their leisure. You can add multiple Gift Certificates from this page then enter the recipients email addresses on the Checkout page. SKU: N/A. Categories: A2 Art Prints, A3 Art Prints, A4 Art Prints, Art Prints, Bespoke, Customisable, Personalised.